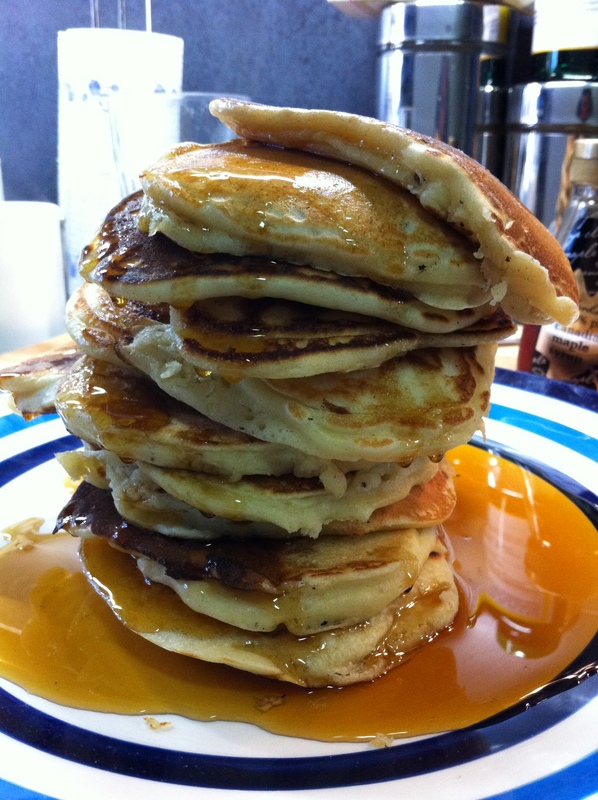 OMG – that is a crazy stack of pancakes!!! May feed a small family!!!! I had half for breakfast on Saturday and then warmed up the remaining half for Sunday as they could literally feed a small family! The one at the bottom of the pile was soaked in maple syrup!! I’ve been craving pancakes since last weekend and still haven’t made them…I think tomorrow I just may have to indulge because it seems that they’re all I’ve been seeing on other blogs! 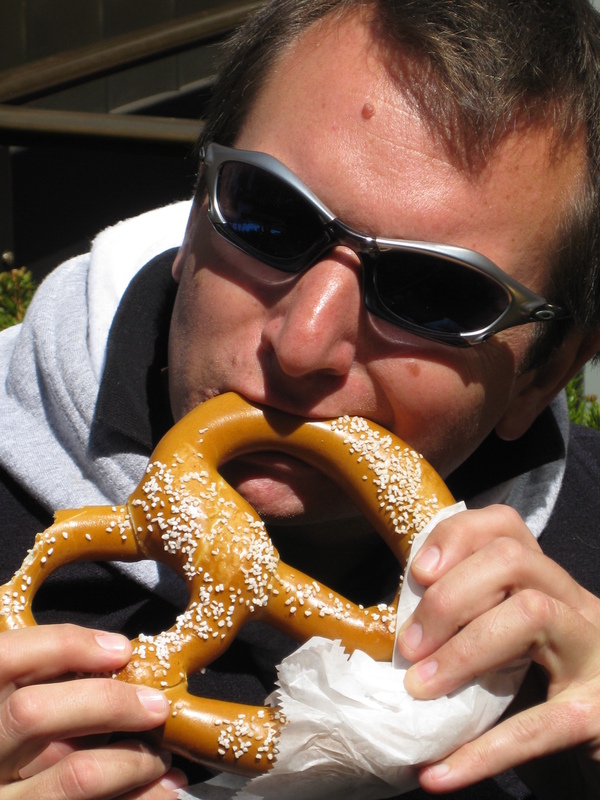 As a former New Yawka, I miss soft pretzels, but I must agree about the salt, however, I would scrape some of it off so I at least had a small bit on them. You really need to put mustard on them though to be a proper pretzel! OMG they look amazingly gorgeous!